Accurate, stable, and reliable, the Heracles H580T is an excellent investment. 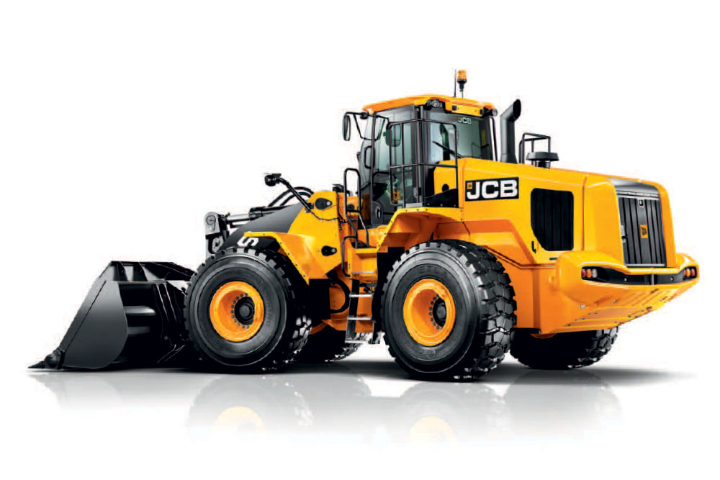 Its impressive design enables these telescopic loaders to cope with a diverse range of tasks. Highlights of this model include its compact size as well as it excellent visibility. With the advanced multi-functional lever, these machines make light work of challenging tasks. The quick change system boosts efficiency and offers the operator increased convenience. 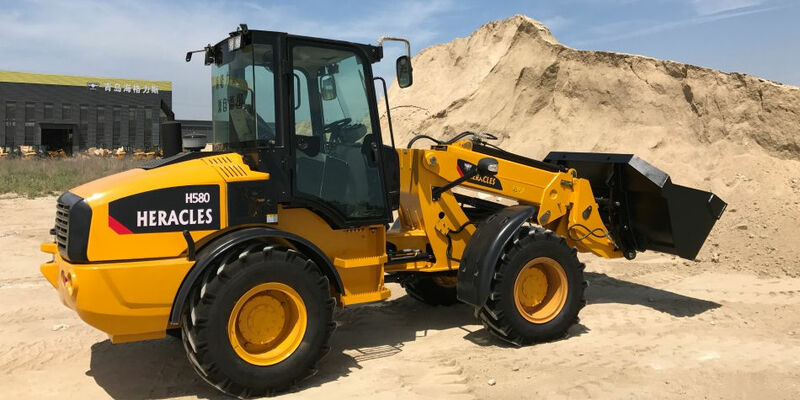 The Heracles H580T telescopic loader is equipped with a YN38GBZ engine that delivers 76kW of power with a peak torque of 285Nm. It has a loading capacity of 2 500kg and a maximum boom loading capacity of 1 500kg. The dimensions of this machine are 2 695mm x 6 170mm x 2 040mm. It has a maximum boom dumping height of 6 00mm and an operating weight of 6 500kg. Its low-maintenance design is advantageous. The Heracles H580T is equipped with a telescopic boom that offers the operator outstanding flexibility. This model has a stacking height of 6 000mm. 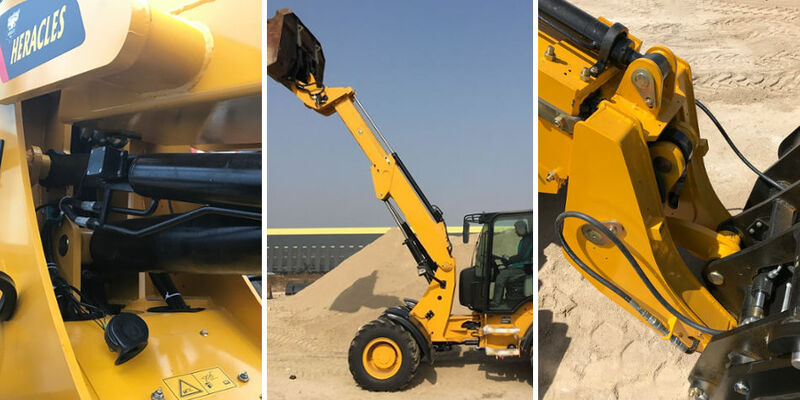 Its additional reach combined with its compact design is beneficial and it is well-suited to dumping and stacking tasks. It’s suitable for applications indoors and outdoors. Warehouses and farm buildings are just some of the places where these telescopic loaders are useful. The Heracles H580T combines comfort with practicality. It boasts a contemporary interior design that creates a pleasant working environment for the operator. The spacious interior provides plenty of room for the operator while the panoramic view increases safety and decreases driver fatigue. The sealed cabin provides a clean space for the operator. Other highlights of the cabin include the USB ports and a radio. Low vibration and noise levels increase driver comfort levels and reduce fatigue. The cabin is designed to offer the operator easy access to the controls. The multi-function joystick makes changing gears as well as switching driving directions effortless. 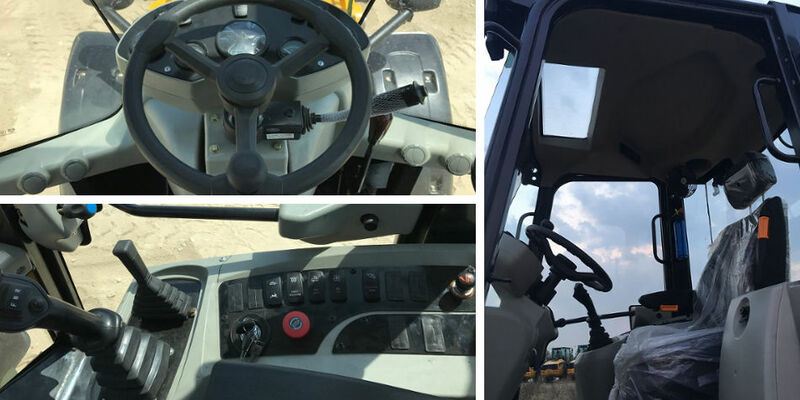 The joystick can be used to change attachments and the auxiliary hydraulic controls are positioned nearby. The heating and air-conditioning system maintain a pleasant interior temperature despite the exterior weather conditions. The cabin is equipped with a floating driver’s seat for extra comfort. The LED and analogue gauges provide the operator with easy access to useful data. 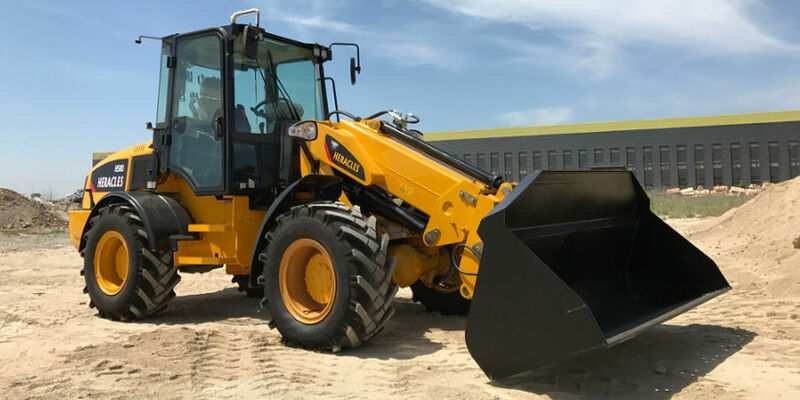 The safety warning lights alert the driver to any issues with the loader and the pedals are designed to decrease strain on the calf muscles, which decreases driver fatigue and boosts efficiency. The Heracles H580T is designed for stability and durability. Its articulated design and 45°steering angles offer superior manoeuvrability. With the Quick Change System, changing attachments happens quickly and easily. 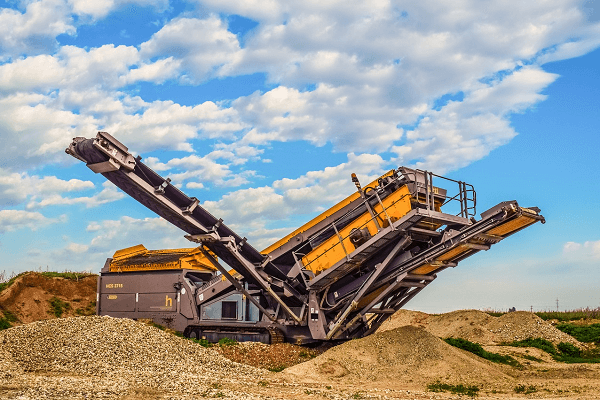 The simple design of these machines makes them easy to maintain and decreases downtime. The H580T is designed to make daily check-ups convenient and quick to perform. The rear hood design offers easy access to the engine as well as improving ventilation. Its design also offers the operator increased visibility. 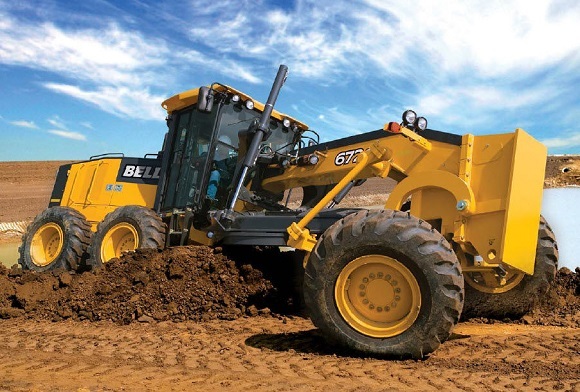 The tilting cab offers convenient access to the hydraulic system. 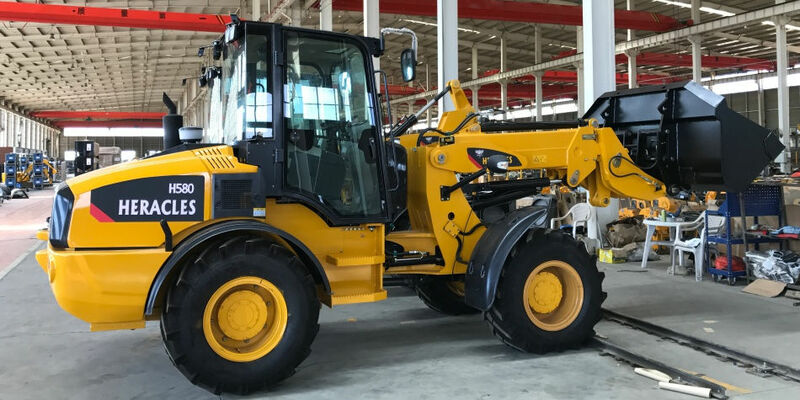 ROPS and FOPS are part of the Heracles H580T’s design. The articulated joint structure offers increased stability on challenging terrain and large glass, along with the rearview camera, improves visibility, which enhances safety. From its impressive specifications to its safety features, every aspect of the Heracles H580T is designed to exceed your expectations. 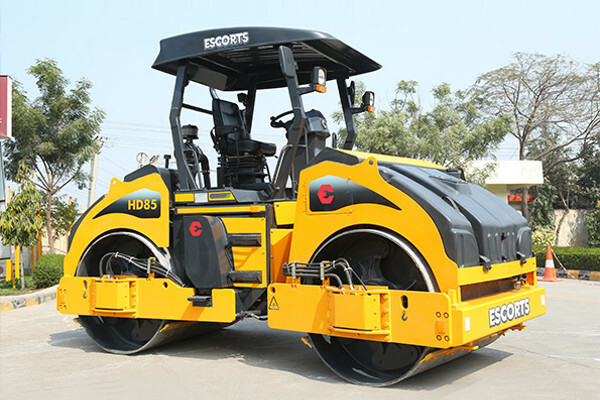 These robust machines are designed to get the job done without any hassles. 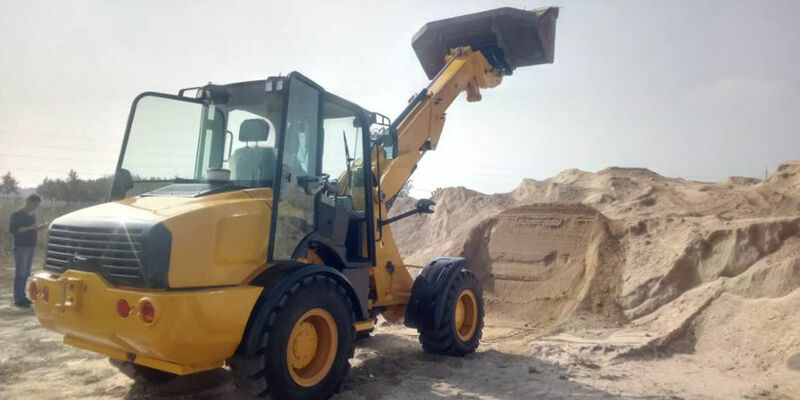 So don’t waste time, find reliable telescopic loaders for sale on Truck & Trailer.